In this tutorial we show how to define an entity as a Dynamic Entity. 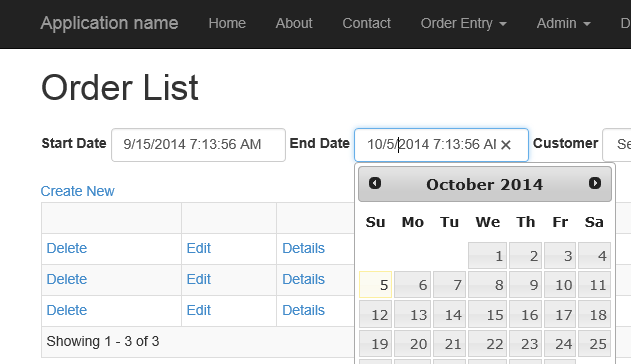 We also show how CRUD forms are generated automatically by Dynamic MVC. In this tutorial we take a look at Dynamic Filters. We also take a look at the Dynamic Controller and Dynamic Views. 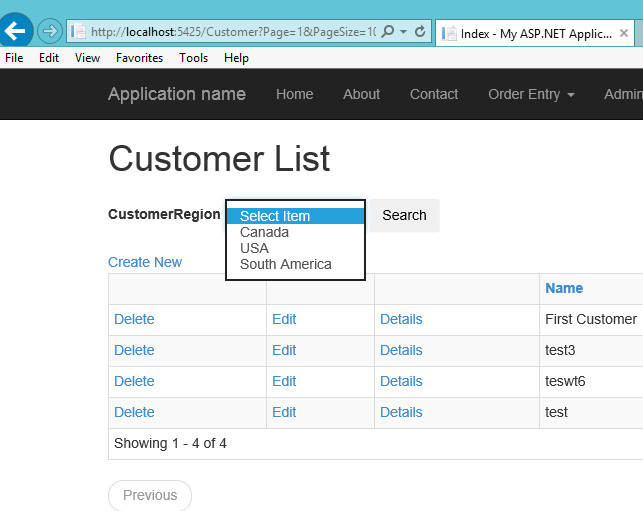 In this tutorial we take a look at how Dynamic MVC builds fluid data-centric pages using navigation properties. 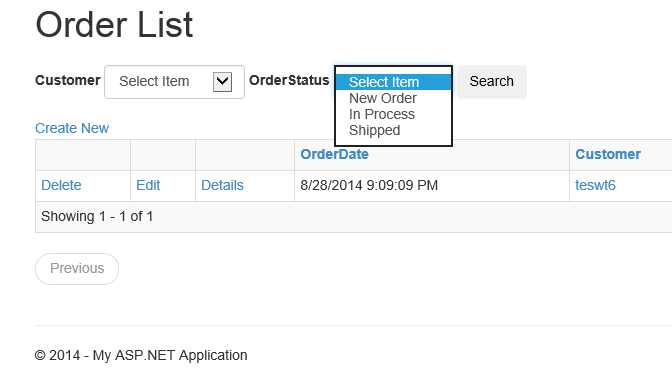 In this tutorial we customize the Order List and Create Order pages. 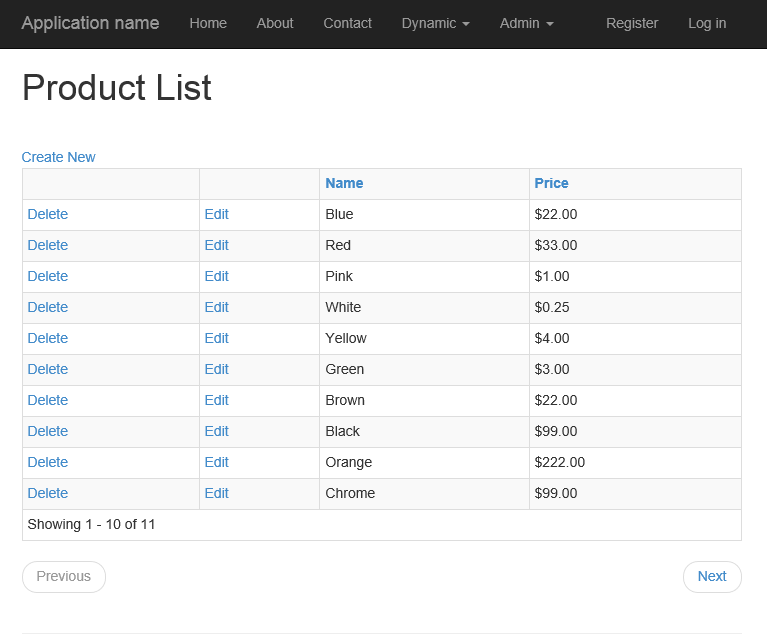 In this tutorial we customize the Order Details page. In this tutorial we create a custom Dynamic Filter.